LA County Sheriff Jim McDonnell interviewed at Phillipe's on May 10, 2018 in Downtown Los Angeles, California. 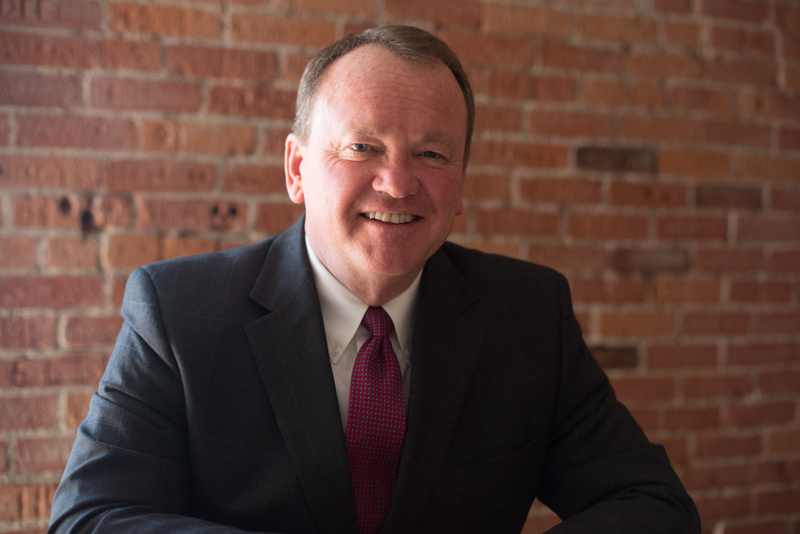 Have a question for Sheriff Jim McDonnell? Call us at 866-893-5722.